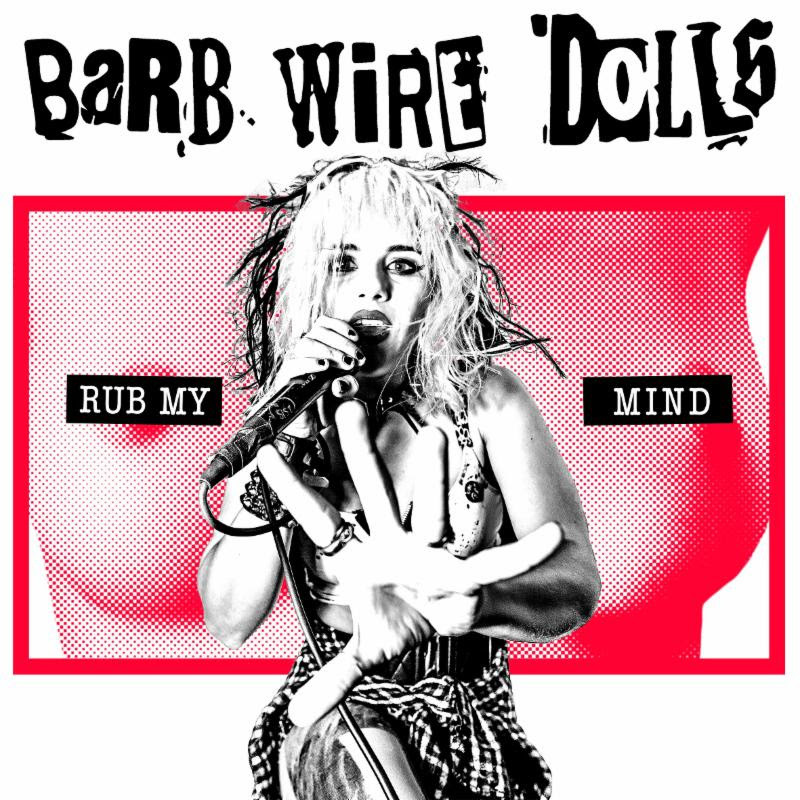 Following up on a very successful 2016, raucous rockers BARB WIRE DOLLS are set to release their brand new album, Rub My Mind, on June 16, 2017 via Motörhead Music. 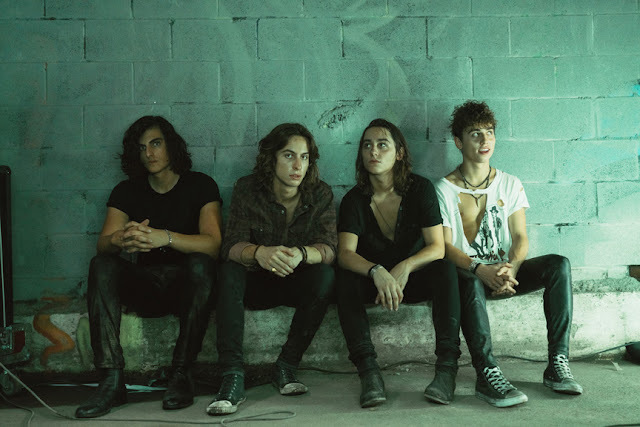 The band will tour all summer long in North America on the Vans Warped Tour in support of the album! 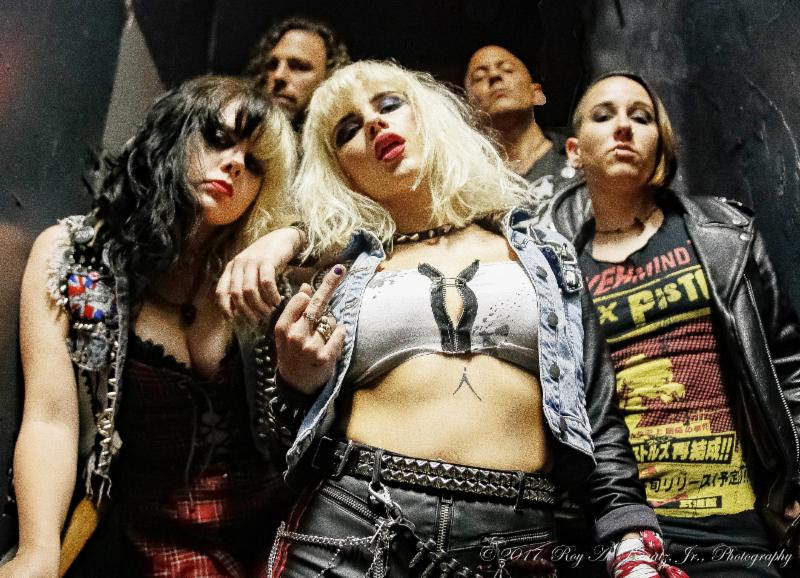 BARB WIRE DOLLS can be seen daily on the Skullcandy Stage. Tickets are on sale now via www.vanswarpedtour.com. 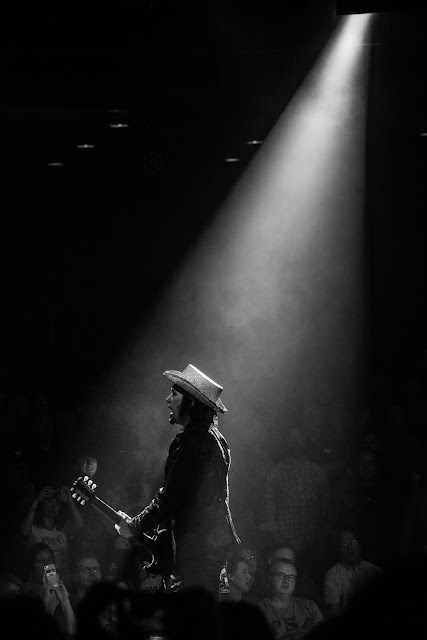 In addition, the band is on tour now in the UK/Europe. Hailing from an artist commune on the island of Crete, BARB WIRE DOLLS sold everything they owned and left crisis-ridden Greece in 2010 for Los Angeles, at the invite of legendary KROQ DJ Rodney Bingenheimer. The band's electrifying rock did not go unnoticed by the elder statesman of the Sunset Strip, the incomparable, irreplaceable Lemmy Kilmister of Motörhead. After seeing BARB WIRE DOLLS live, Lemmy took an immediate interest in the band and had them signed to the Motörhead Music record label. Tickets are available for purchase now, through usual outlets.